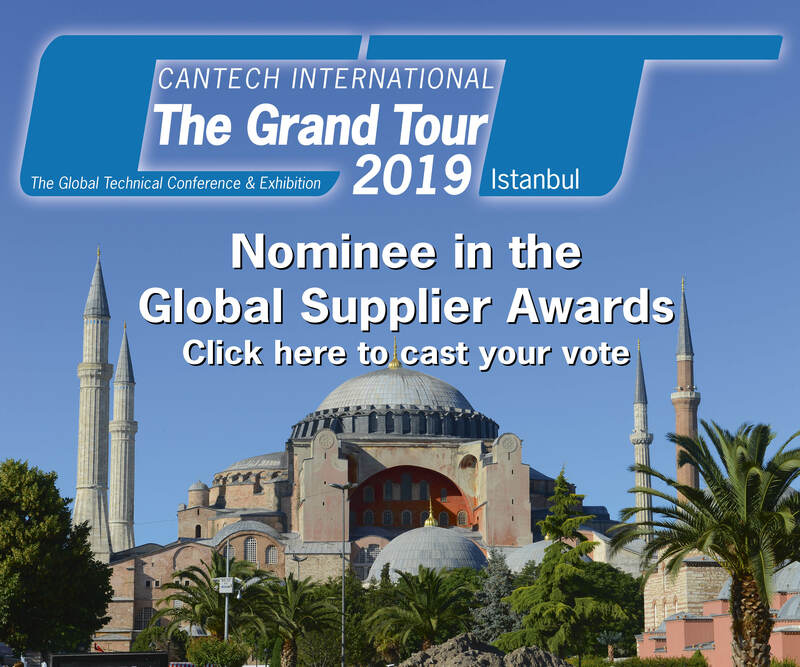 SpecMetrix and Versatile Technology’s ACS-T34 Automatic Coating Thickness Gauge is nominated for Can Tech’s The Grand Tour Global Supplier Awards! The ACS-T34 Auto Coating Thickness Gauge combines two of the world’s leading technology into one extraordinary system. Our combined ACS-T34 Automatic Coating Thickness Gauge is fully automatic, multisize and measures rim coat as well as checks for rim coat presence. Voting closes on the 22nd February, so don’t forget to vote! 35 Cleeland Rd Oakleigh Sth Vic. 3167 Aus.